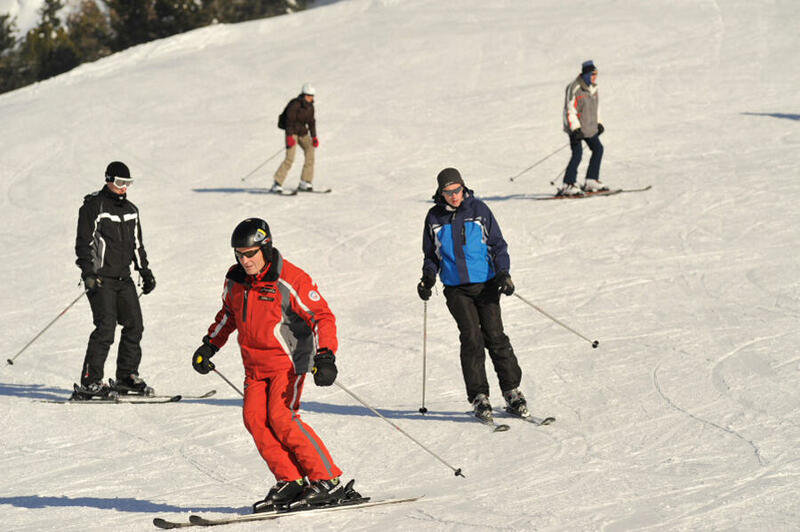 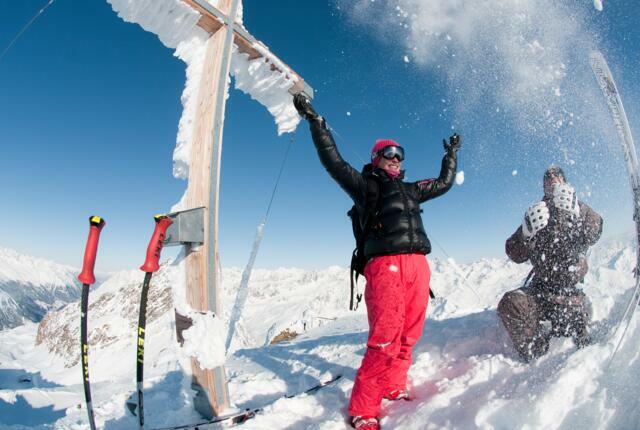 The Obergurgl Ski School’s main office and course meeting points are located just a short walk from your apartment. 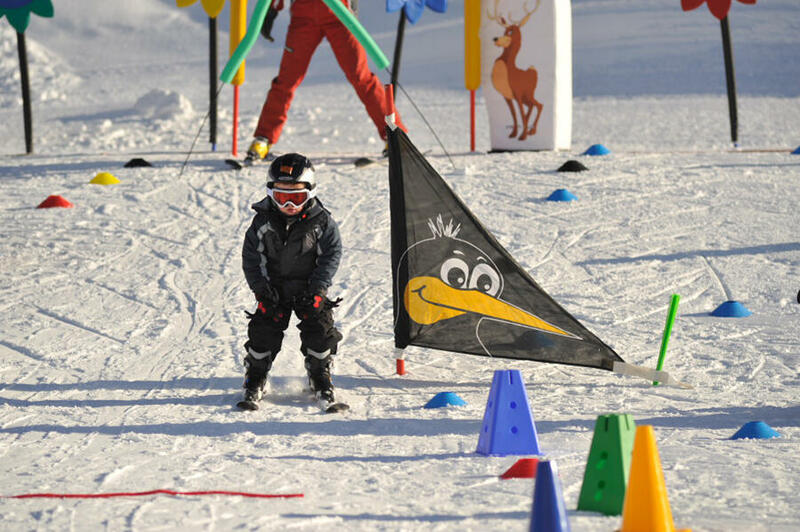 Guests can choose from a wide range of courses and lessons catering for all abilities and age groups, from families with three-year-olds taking their first turns to advanced skiers looking to perfect their technique. 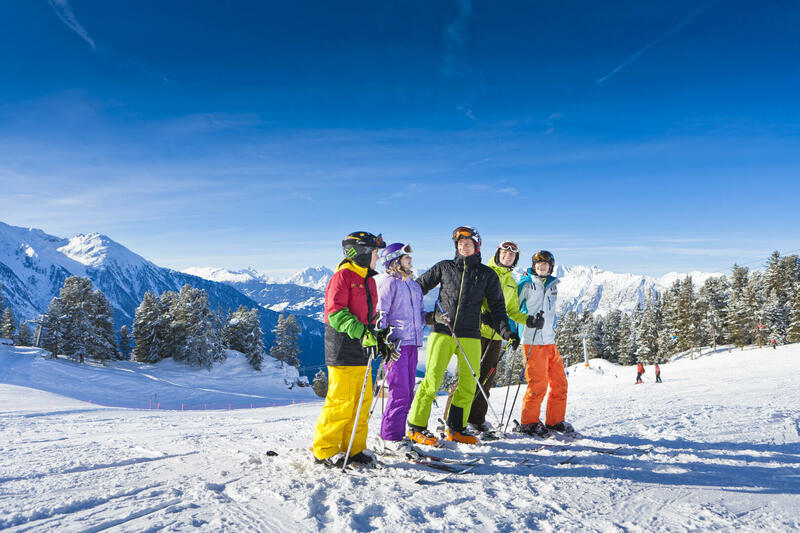 Bookings can be made in advance or once you arrive in the holiday ski resort. 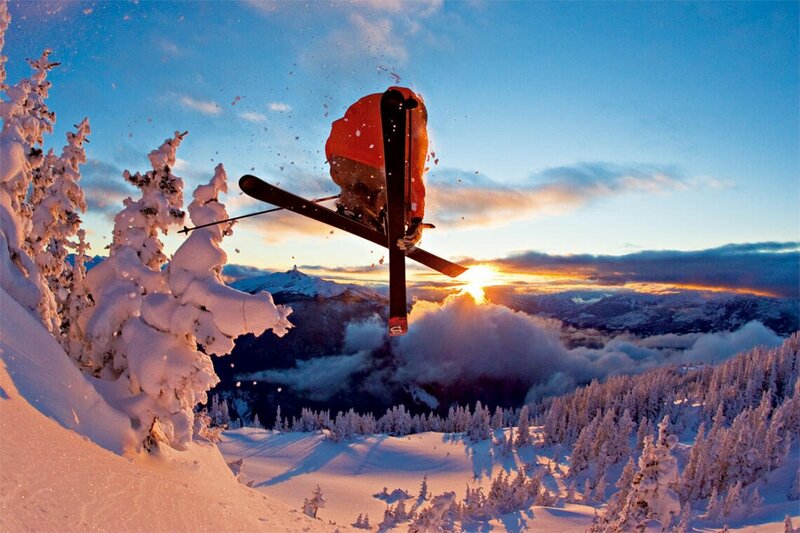 A GREAT WAY TO LEARN TO SKI! Obergurgl Ski School has two special kids clubs giving children the chance to take their first turns on snow under the watchful eye of professional instructors: Bobo Club is for children aged four years and older, while Bobo Mini Club is for children as young as three. Of course, there are plenty of more advanced lessons for children who are older and have been skiing before. Alternatively, treat yourself to a private lesson for some valuable one-to-one tuition. The ski instructors from the Obergurgl Ski School are the best guides to show you the finest panoramic views, extraordinary pistes and powder snow runs at the end of the Ötztal Valley.